30 photos in this trip. Click a photo to view, or the next arrow to view more thumbnails. 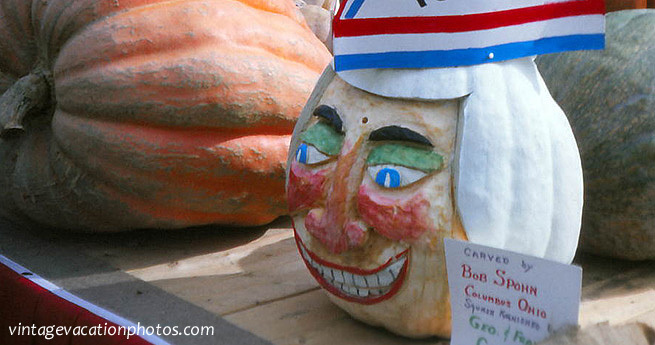 Spend a day at the Circleville Pumpkin Show. Check out the giant pumpkins and stay for the parade.